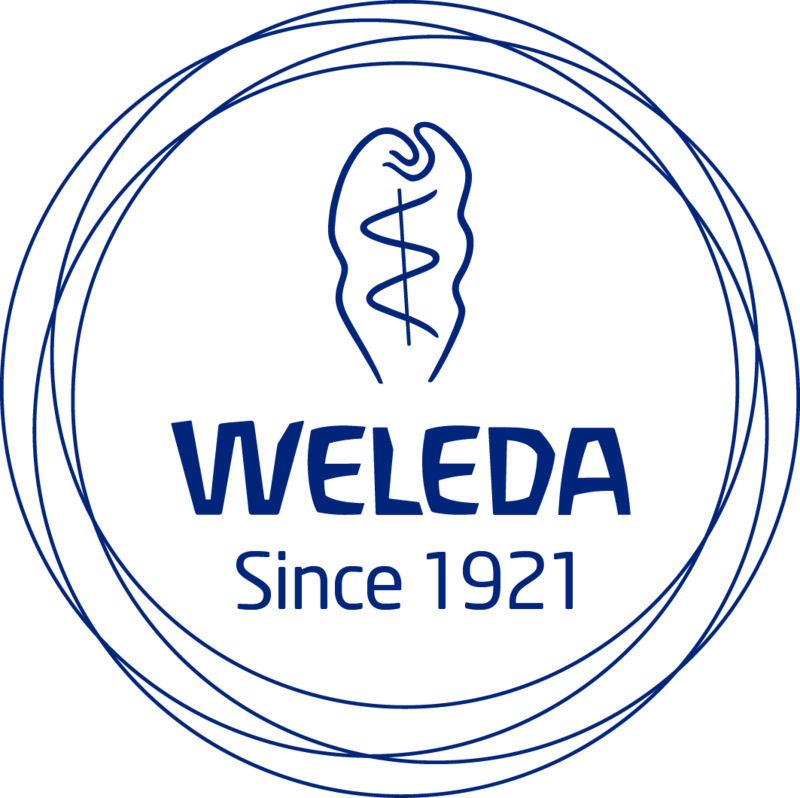 Weleda AG is the market leader for integrated natural cosmetics and anthroposophic medicinal products. They are active on 5 continents and have been “in harmony with the human being and nature since 1921″. Biodroga, a member of the BCG Baden-Baden Cosmetics Group AG, is a successful cosmetics company which sells its products in more than 50 countries around the world. The online store was developed by Innovabee, a KonaKart Enterprise Partner. The design is very elegant and the online store is connected to an ERP-System via Innovabee ERP connector which is available for SAP R/3 and SoftM Suite. KonaKart is running in multi-store mode supporting stores for other brands (Biodroga, Dr.Scheller and Sans Soucis) within the group.